What is the Best Toothpaste for My Child? Dental fillings are biocompatible materials that help restore the health and function of teeth, naturally. Teeth may suffer from significant damage either in the form of injuries, breakage, damage, or decay. Internal damage of the tooth can be quickly resolved with dental fillings. Sealing it off later can prevent re-entry of bacteria restoring health and longevity. Derived from a powdered glass material, compounds of ceramic and plastic, your composite fillings are designed to match the color of natural teeth significantly, at the same time, offering high strength and durability for damaged or broken teeth. Composite fillings are generally used for teeth surfaces that are more visible (front teeth) where it is necessary to impart a natural look for your teeth after completion of restoration. Such dental fillings can also be used for inner teeth structures depending on the extent of the damage. There are two different types of fillings. Dental fillings can either be direct or indirect fillings. 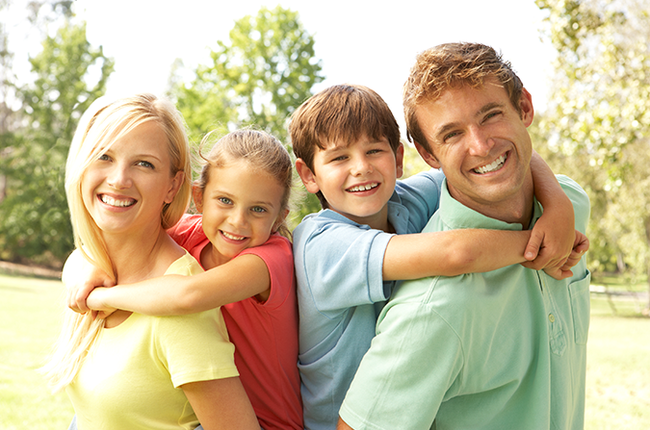 Direct fillings can be placed into the prepared tooth on your visit. Examples of direct fillings are the Silver amalgam, glass and resin ionomers, and composite fillings. The other type of filling is known as indirect fillings. Indirect fillings generally require two visits. Examples of indirect fillings are Inlays, Onlays, and Veneers. Composite fillings have several advantages. They closely match the color of natural teeth. They can be placed in a single visit. They bond quickly with the tooth structure. They can be used in combination with materials such as glass ionomer to provide better strength and durability. The dentist will numb the area of the tooth where the fillings must go into. Once ready, your dentist will remove any remaining bacteria or dirt and prepare the tooth for the filling. 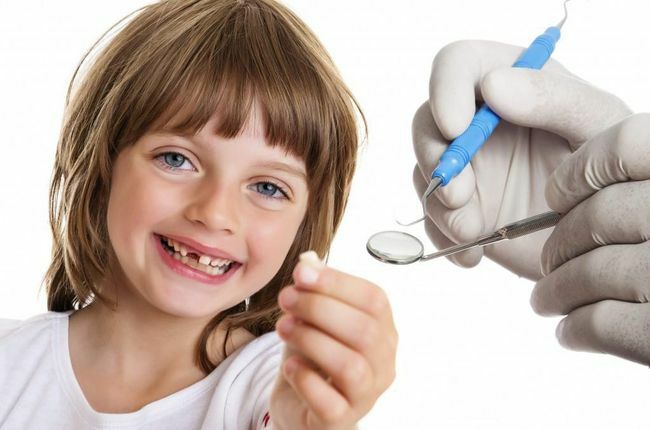 A particular medication will be administered if the filling has to go near the tooth's nerve. Once the dentist sets the filling, it will be appropriately shaped and polished. Your tooth will be restored to its normal and function in no time. 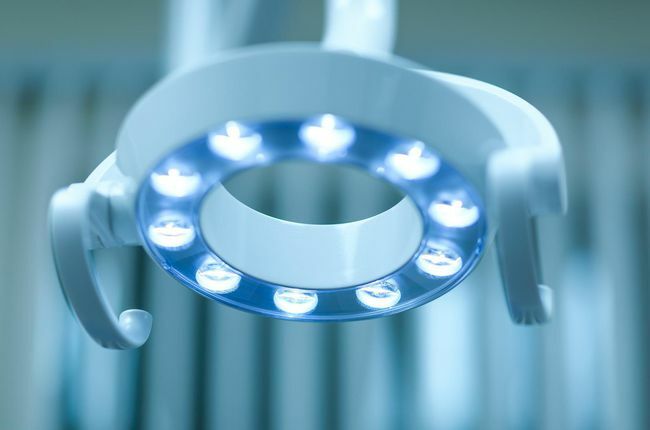 We will advise our patients on post-procedure instructions and help them go through it smoothly. Composite fillings bonds directly to the tooth.